NEW MUSIC – Jazzed up Hip Hop Goodness from LA’s Bay Cities feat. Teira Church. | SOUL OF SYDNEY FEEL-GOOD FUNK SOUL DISCO vibes & beyond. NEW MUSIC – Jazzed up Hip Hop Goodness from LA’s Bay Cities feat. Teira Church. 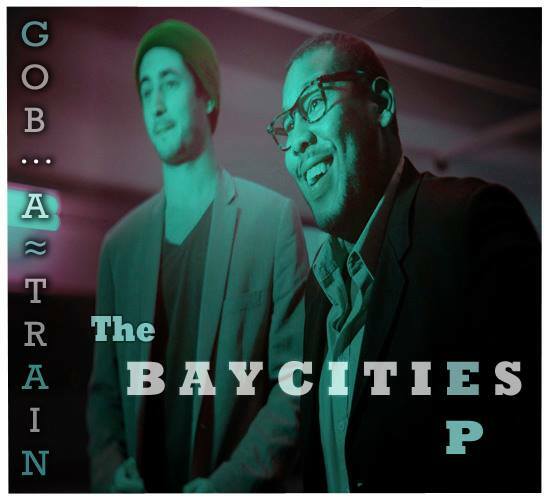 New Jazzed up Hip Hop goodness courtesy of LA’s Bay Cities, a songwriting and production duo from LA featuring GOB on trumpet/keys and, A-Train the Analog Kid on vocals/guitar. -Honey is about a sweet temptation, a relationship you know isn’t good for you, but it’s so tasty you willingly indulge. Like flies drawn to honey. EP is available to stream in it’s entirety on our Bandcamp page. “Giving you infectious grooves since 1990"
Keep a look out for updates on our social media sites!